Caol Ila is known for its peated whisky, but once a year it distills a batch of unpeated whisky. That’s what we have in front of us today. The 15-year-old was distilled in 2000 and aged in refill American oak hogsheads and refill European oak butts. 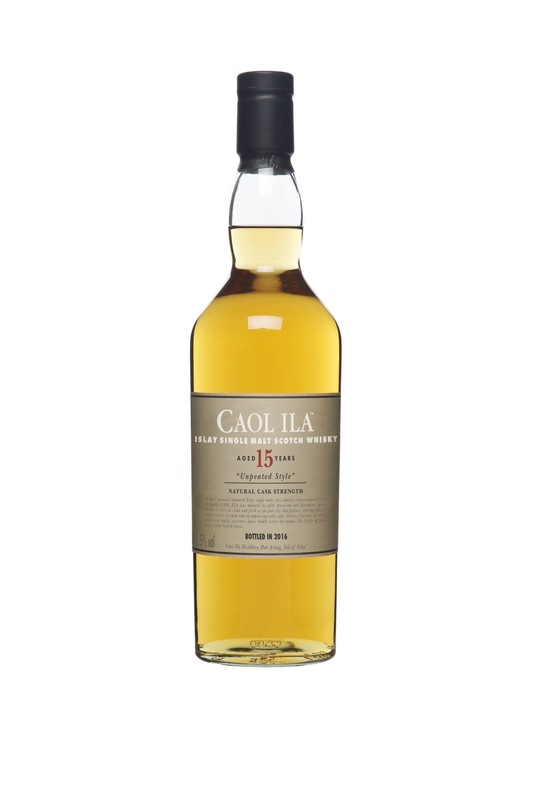 Like other whiskies in the Special Releases series, this unpeated Caol Ila is bottled at cask strength (61.5% abv) for a retail price of $140. The nose is malty, with orchard fruits, lemon rind and a vanilla cream. Caramelized apples dominate the entry, followed by hints of spice and freshly squeezed lemon. A sweet malty character appears late in the palate and into the finish, where it is complemented by some oak spice.